Woodside and North West Alliance working together to create opportunities. 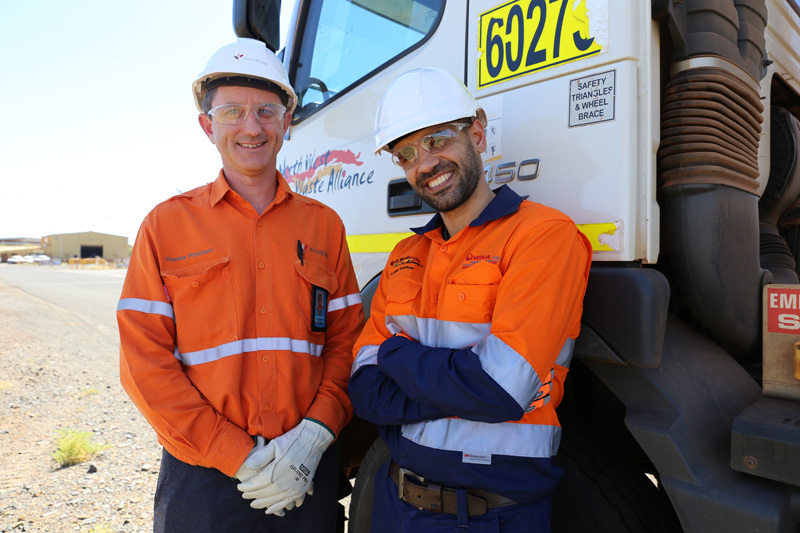 We provide a total waste management solution for their Pilbara operations and bring the community along on the journey through our employment, environmental programs, and local supplier development. We are excited to see what the future brings!